9-10.2 in (23-26 cm) on average 2.7 oz (77 g). 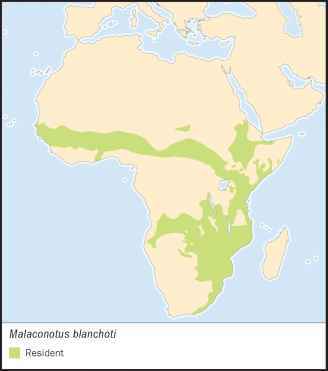 One of the largest is the Malaconotus shrike, which has a heavy bill. Sexes are similar. Head and nape is grayish; eyes are pale yellow and lores are white. Upperparts and wings are mainly olive green; wings show yellow spots to coverts. Underparts are yellow with a varying amount of orange on breast. Juveniles are similar, but duller and with brown eyes. Adult of nominate form, in West Africa, has no or little orange on its underparts, which are very dark in the eastern African race approximans. 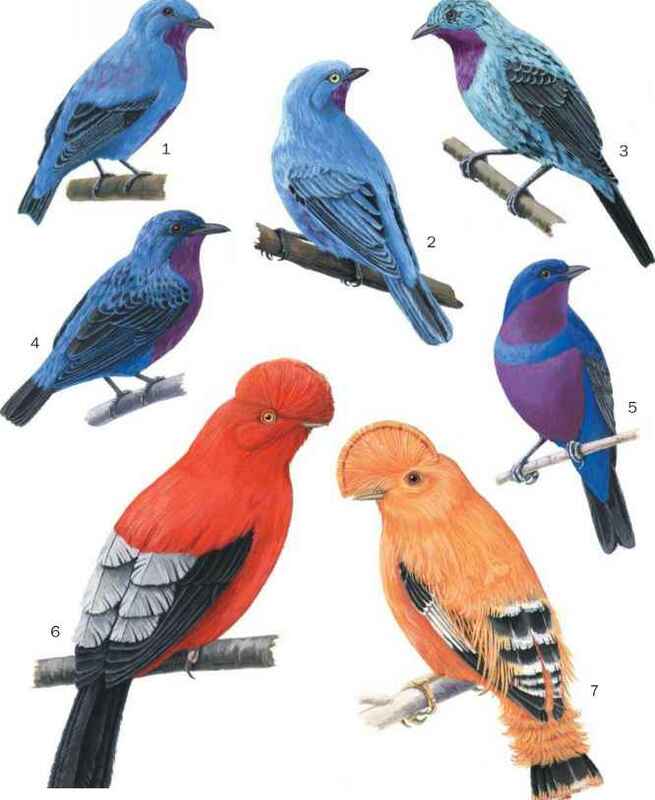 Race hypopyrrhus from Tanzania southwards has less intensively colored under-parts.